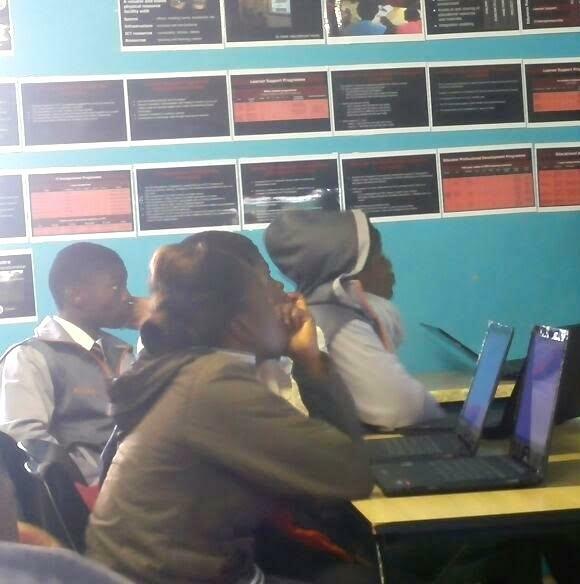 BRIDGE, in partnership with JET and CIE, is currently working on a project that aims to effect real and long lasting positive change in the education outcomes of 10 public schools in Sekhukhune, Limpopo. BRIDGE’s ongoing work on the project involves a monthly visit to the schools in question. On one such visit, the BRIDGE team took the opportunity to pilot its Post School Access Map. The map is a comprehensive, online resource packed with information and practical guidelines on different post-school learning pathways. It aims to support the transition of young people from the education system into the world of work, either in employment or in entrepreneurship. 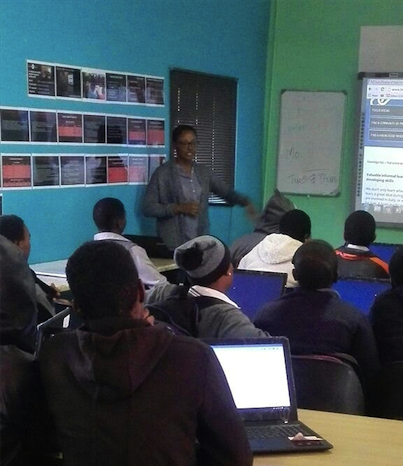 BRIDGE has piloted the map among another learner focus groups in Pietermaritzburg and is now moving to publicise the tool more widely.